Earn $4.59 in VIP credit (459 points)What's This? 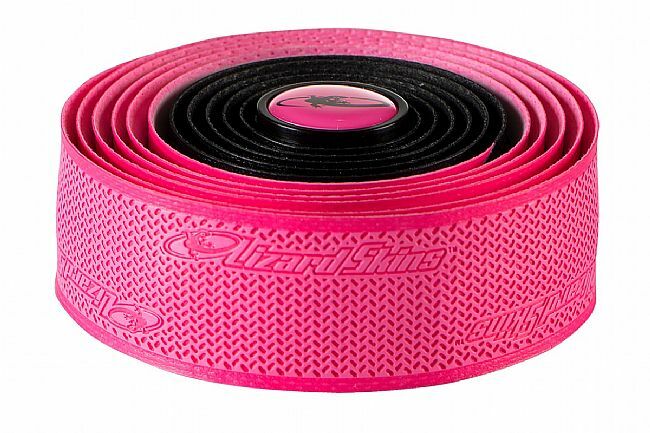 Experience the best in bar tape with Lizard Skins' DSP 2.5 now with dual colors. 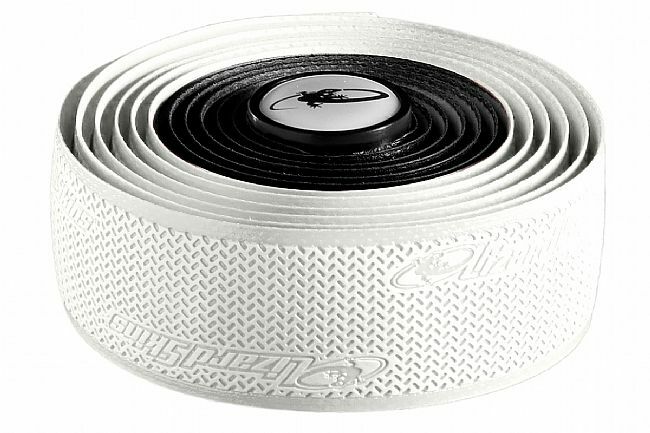 The dual color version of this tape has one solid color for 33 inches and then transitions to the other solid color just below the hoods. 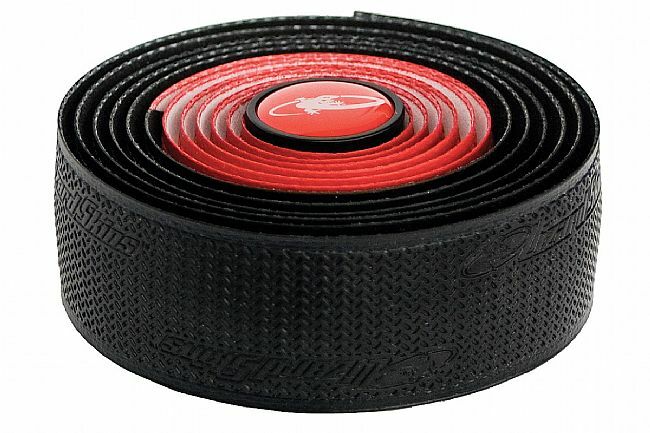 Designed for outstanding durability, increased shock absorption, and great feel in any condition, Lizard Skins Tape outperforms and outlasts standard cork and synthetic tapes. This version is 2.5 mm thick for that extra bit of comfort. 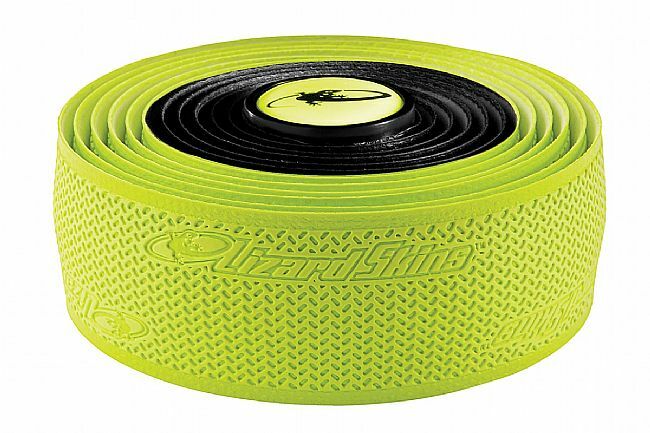 At 82” there is ample length for any bar and only 56 grams per set, including the plugs, makes it the lightest tape on the market. 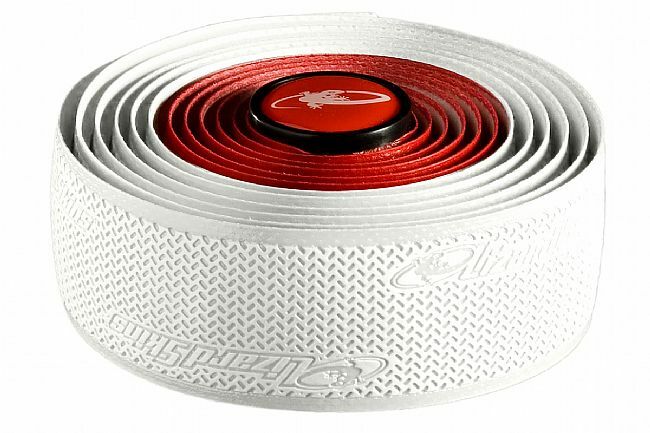 Each set of Lizards Skins DSP includes two full rolls of tape, finishing tape and plastic bar plugs. Various colors. I was very disappointed in this product. The tape has worn down to a white material in front of the shifters due to hand placement - never had the problem with a previous cork product. For the premium price you pay for lizard skins this has been a big disappointment. I'm going back to cork as I expect the same issue with other brands who use similar materials in their products. 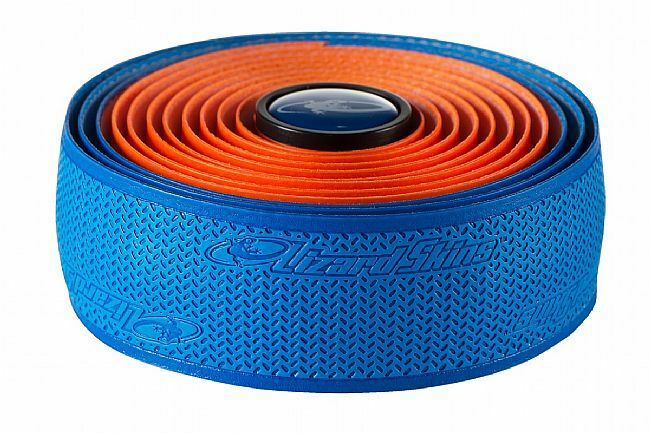 This tape is very comfortable and provides great grip even when wetsweaty. It goes on easily and seem so be pretty tough. The white got dirty really quickly but I'll probably replace it every year so it's not a huge deal. I ride without gloves so maybe that would help keep things clean.